Valve’s free to play title continues to be the most popular on Steam. 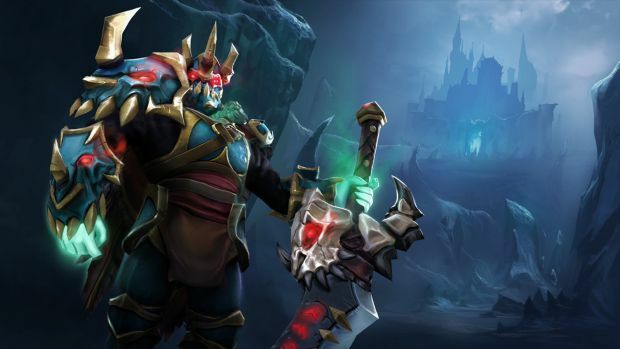 Valve Software’s Dota 2 continues to be a free to play juggernaut on Steam and arguably the most popular title on the service. According to this weekend’s Steam stats, Dota 2 averaged more than 1 million concurrent players. This is the first time it’s achieved such a milestone and considering that Steam set a record for 8 million concurrent players at one point, it goes to show you just how popular Dota 2. There are other PC games which top Dota 2 in terms of overall concurrent players. Some examples include Minecraft, League of Legends (which had a record of 7.5 million concurrent players) and World of Warcraft which has a user base of 12 million. That’s not even including console games like Destiny which have averaged more than 16 million registered users till date. Nonetheless, Dota 2 is still the choice of the masses on Steam. What are your thoughts on its success? Let us know in the comments below.